The Institute of Contemporary Arts Singapore presents Tái-wù, an exhibition of contemporary furniture and furnishings by students from BA Product Design. The products were developed by the students following an ethnographic research trip to Taiwan in 2014 to conduct studies into the country’s indigenous and urban cultures. They reflect various local objects and customs, as well as the student’s diverse approaches to design. 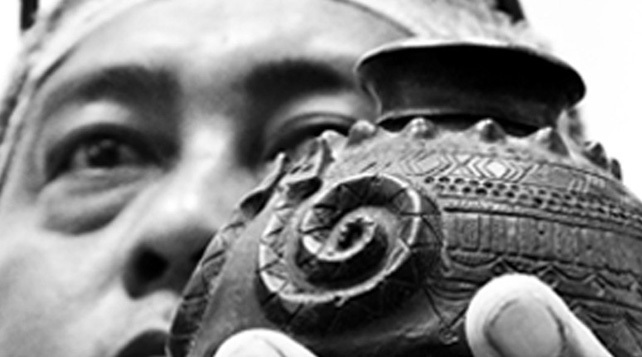 Tai-wu presents a selection of Taiwanese artefacts, research, and murals that depict Taiwanese cultural symbols. It also presents the students’ final designs, two of which are displayed on the LASALLE college green.